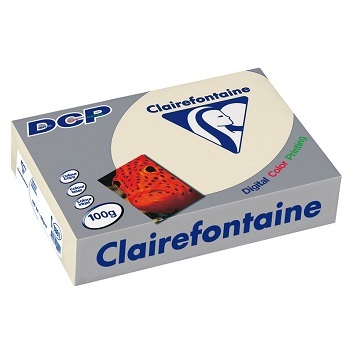 The professional paper for digital colour printing. Mondi Color Copy (formerly 'Neusiedler') is the ideal paper for full colour printing, guaranteeing true-to-life, brilliant colour copies and perfect print results. Environmentally friendly production, FSC® certified and CO2 Neutral, carries the EU Ecolabel. A4 size - 297 x 210 mm - Available in a choice of weights. Ultra-white colour laser and coper paper with the finest silk-gloss surface. High-resolution even in surface print. Rich in contrast thanks to the highest whites. 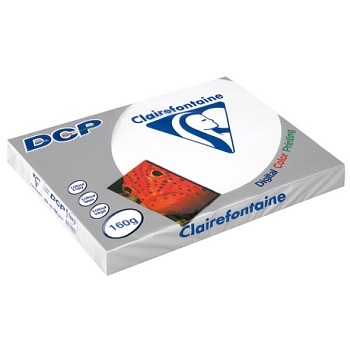 Suitable for colour copier, colour laser and inkjet printing. A3 size - 420 x 297 mm - Available in a choice of weights.